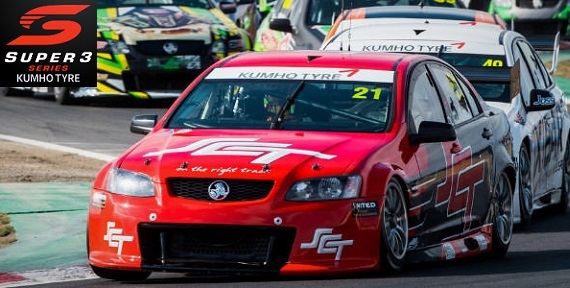 Category: Kumho Tyre Super3 2019 | 2 коммент. 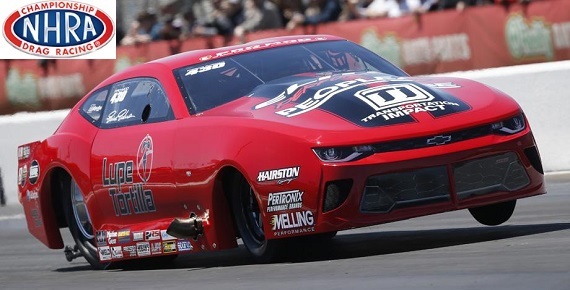 Category: NHRA 2019 | 6 коммент. 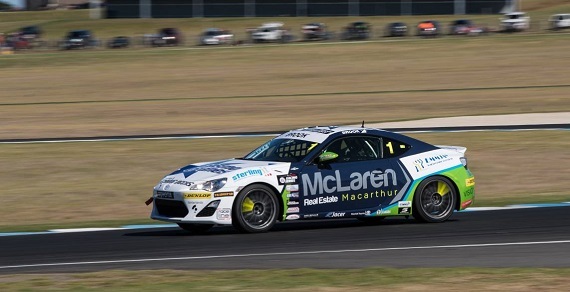 Category: Toyota 86 Racing Series 2019 | 0 коммент. 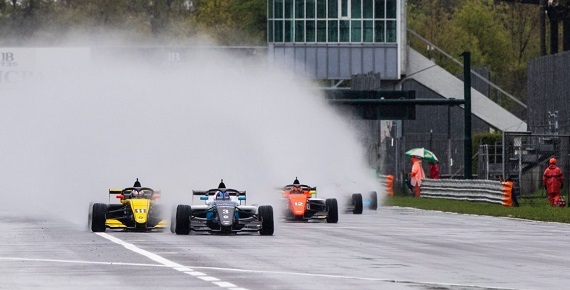 Category: ELMS 2019 | 0 коммент. 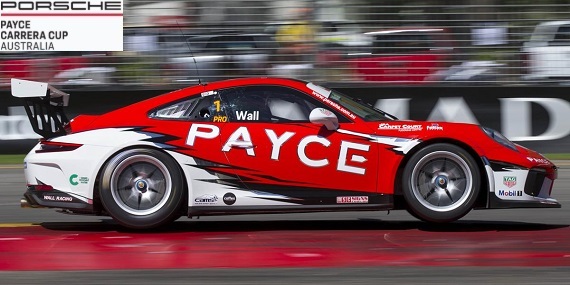 Category: Porsche Carrera Cup Australia 2019 | 0 коммент. 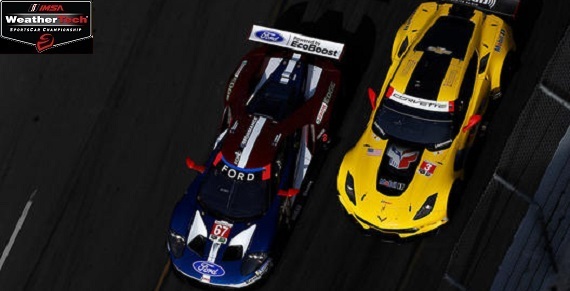 Category: IMSA 2019 | 0 коммент. 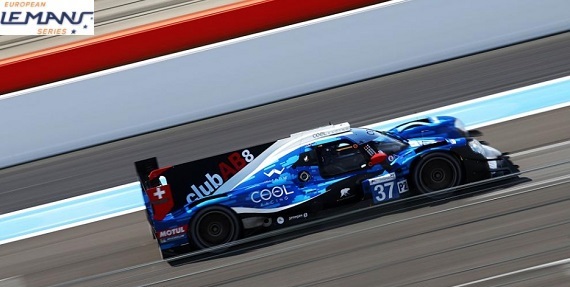 Category: Eurocup Renault 2.0 2019 | 0 коммент.